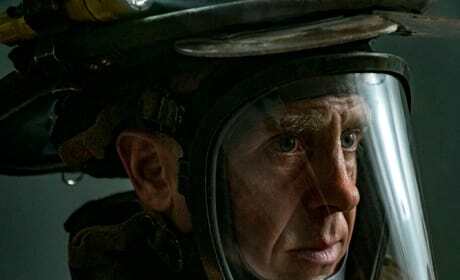 The squad is put at risk during a warehouse fire on Chicago Fire. "My Miracle" is the 22nd episode of the show's fifth season. Kannell and Severide attempt a precarious rescue on Chicago Fire. "Sixty Days" is the 21st episode of the show's fifth season. 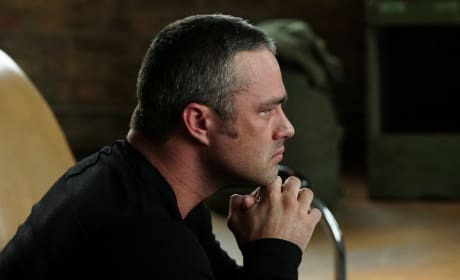 Severide realizes that he needs help moving on on Chicago Fire. "Carry Me" is the 20th episode of the show's fifth season. You want to know what I think when the bells go off? That there's a family out there and they're just like mine and they're counting on me to help them. I don't know how you do it. Put your love for your kids aside and run into a burning building. That was different for me today.